Macro Photography of Various Butterflies. 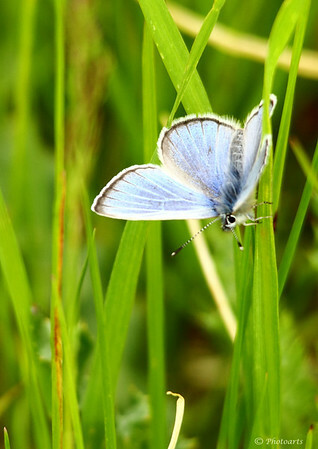 Common to North America, this Silvery Blue Butterfly was captured at Yellowstone National Park, Wyoming. Stunning shot! Wonderful capture. Happy Thanksgiving. These guys are so tiny. Great job! Nice reminder of summer. We have very similar ones here in Vienna. What a beautiful butterfly, nice capture!